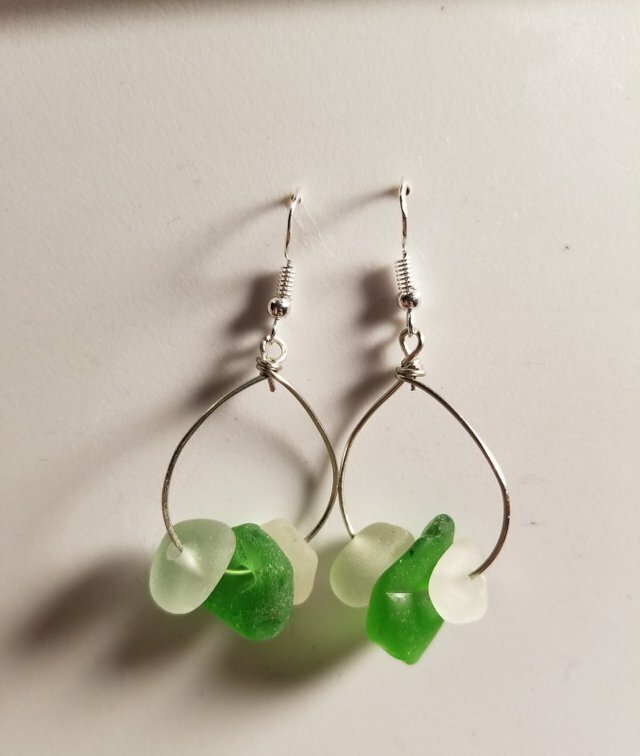 With little time that i found this week, i managed to get a few pairs of #maui #seaglass #earrings done. Its a bit of a long process but luckily i already had drilled the glass a while ago so it was just a matter of the design 💙. Thank you for sharing! Have a great start of the week! Just to make sure that it is clear - #ccc stands for creativity and this post meets that criterion with 3 pictures of your creative work and do not need 200 words or many words to qualify for full benefits. oaw.Nice One.I wish I have this one for my girl friend. 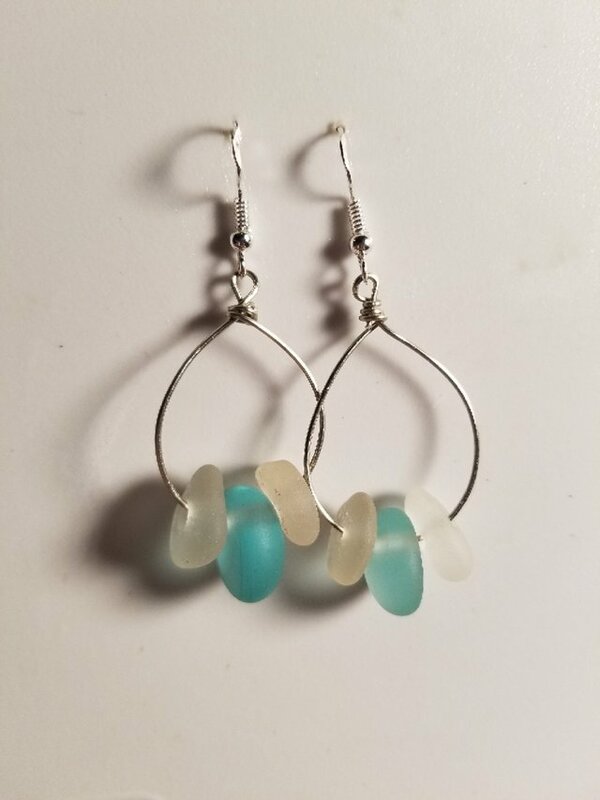 I love seaglass. 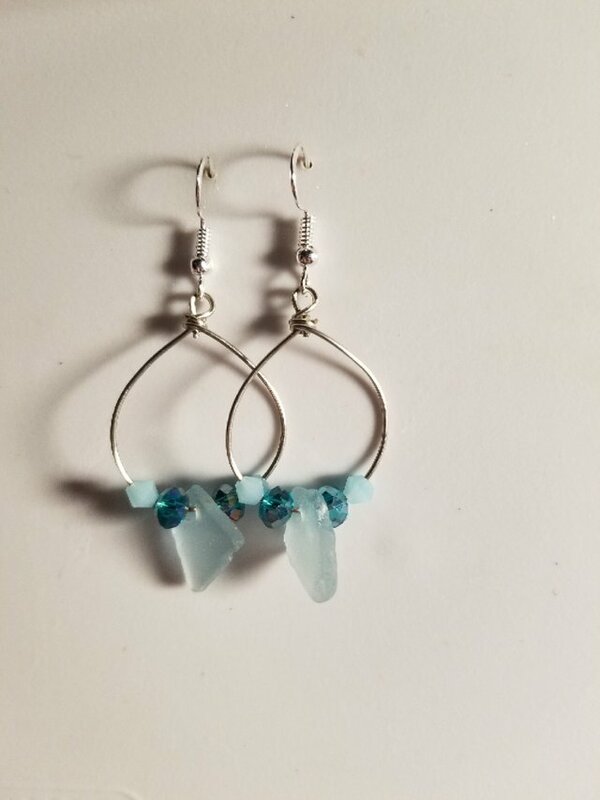 These came out beautifully @aloha-creations. Honestly I've loved each piece you make. Your UA account score is currently 2.482 which ranks you at #17410 across all Steem accounts. Your rank has dropped 3 places in the last three days (old rank 17407). 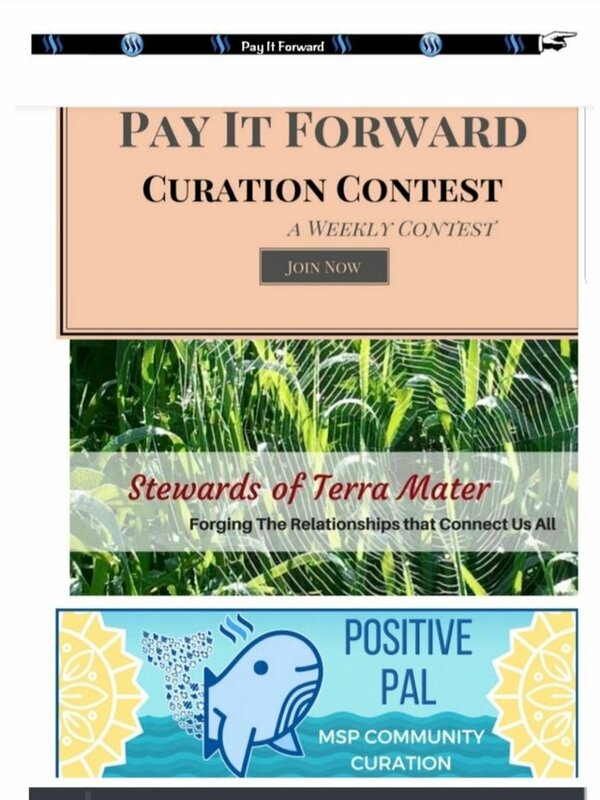 In our last Algorithmic Curation Round, consisting of 218 contributions, your post is ranked at #95.